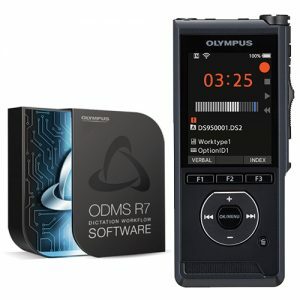 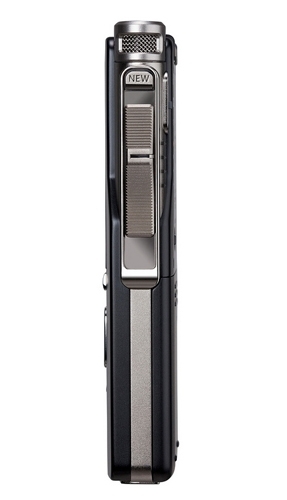 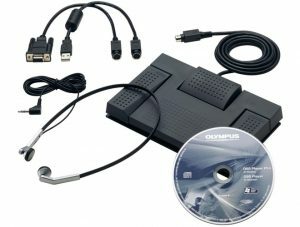 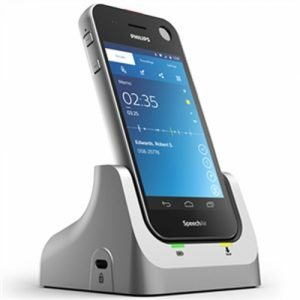 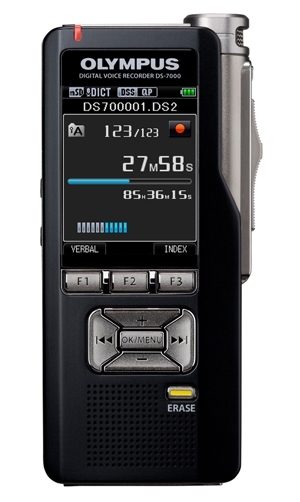 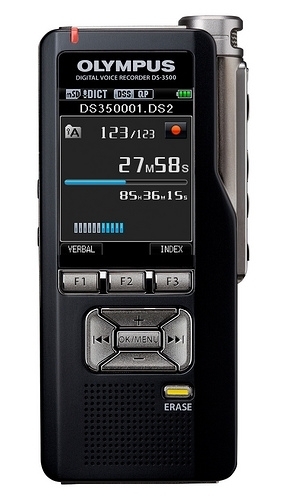 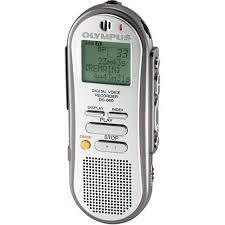 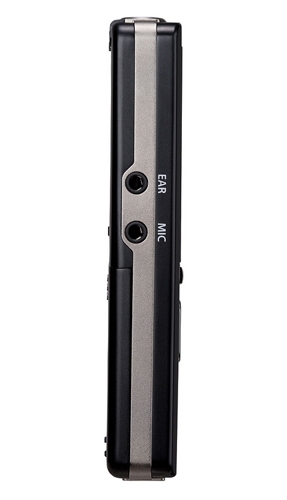 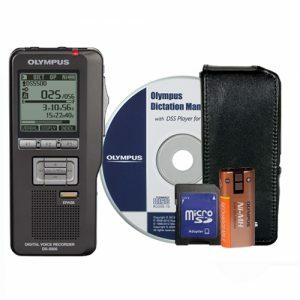 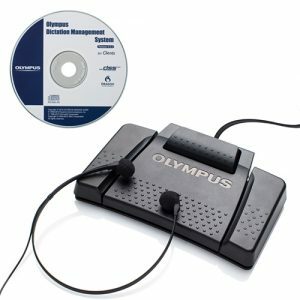 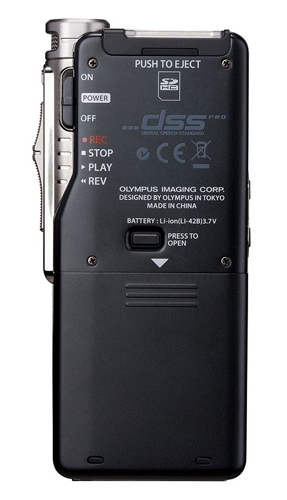 The all-new Olympus DS-7000 offers the latest technology in a portable handheld system. 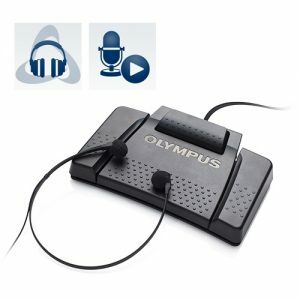 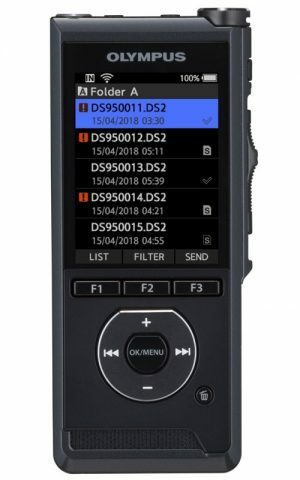 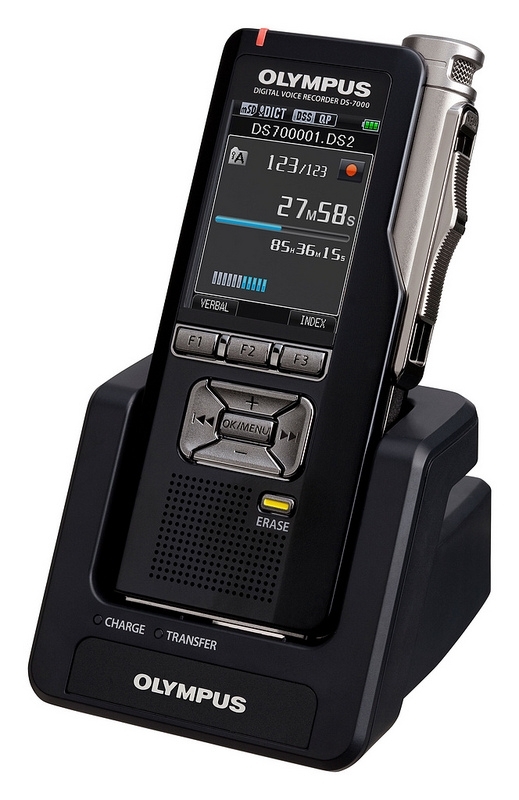 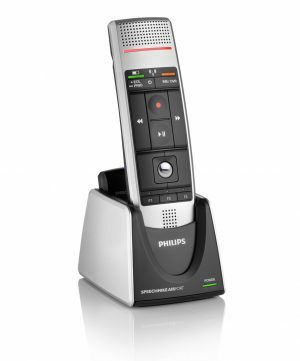 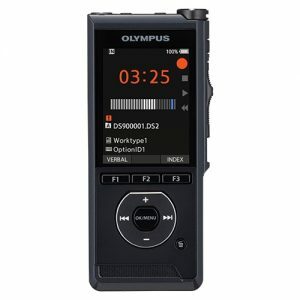 This new offering from Olympus gives a large colour screen, smooth four button slide switch, a rugged aluminium body and high amount of recording time. 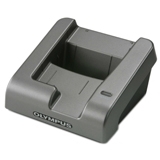 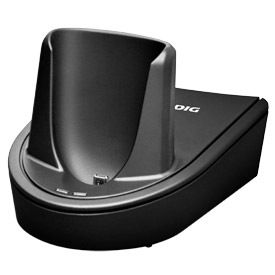 It offers the user straightforward usability, along with the advanced ODMS software a host of advanced features.